We provide comprehensive technical services for a wide range of business applications and there are few companies that can match our knowledge of the IBM i platform. Our Technical Services team began working with the forerunner to IBM i back in the 1980's, the System 38. We have continued working with all of the successor hardware platforms while the application evolved on the IBM i that we know today. Hundreds of thousands of companies around the globe rely on IBM i as it has been and continues to be one of the most (some say the most) dependable hardware platforms ever built. 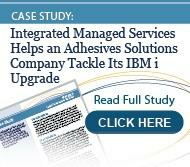 We know what IBM i applications can do. 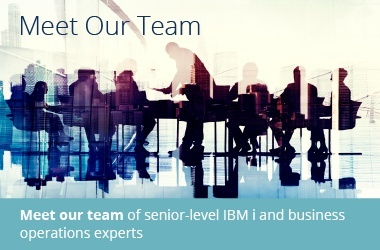 When you need an IBM i application expert, contact PSGi.